Find everything you need to know to about drug facts, emerging trends and how to talk about the dangers of street drugs, Rx abuse and underage drinking. Whether you’re a parent looking for ideas on how to speak with your child about underage drinking, drug abuse and tobacco use or simply looking for the facts about drugs and emerging usage trends among teens and adults we’re pleased to offer a comprehensive directory of resources based on facts and supported by research. 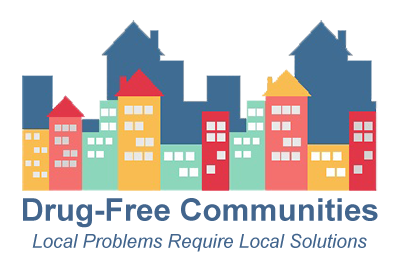 Our goal is to provide a resource tool kit where you can find information, get your questions answered and learn how you can be part of the solution to building a strong, healthy and safe community. Equipped with this knowledge you will become an asset in Seminole County and join the movement to reduce risk factors facing our community. 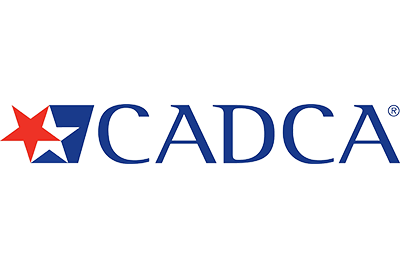 Please continue to visit this page as we’re constantly adding new information and resources for you! If you have a specific question or issue that isn’t addressed here or if you would like to recommend a resource be added to this site please contact us and we’ll be happy to speak with you directly! Our highly trained team of treatment professionals maintains only the highest commitment to patient care, home to leading mental health professionals in the fields of substance abuse and co-occurring disorders. 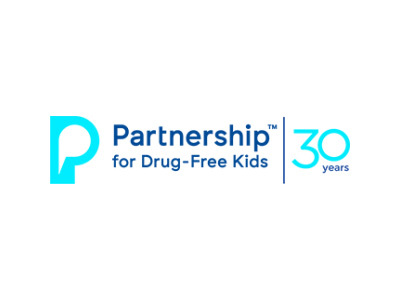 The Partnership for Drug-Free Kids exists for parents, helping them prevent, intervene in or find treatment for drug and alcohol use by their children. 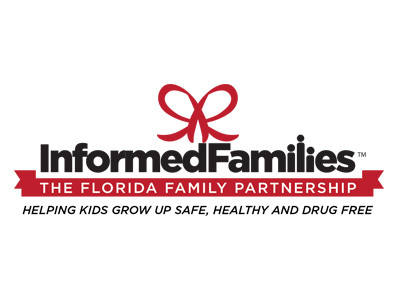 A wonderful website from an organization dedicated to helping kids grow up safe, healthy and drug free. 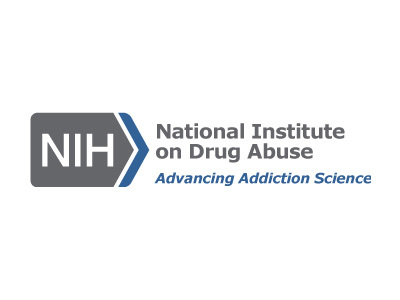 NIDA Publication that provides scientific information about the disease of drug addiction, including the many harmful consequences of drug abuse and the basic approaches that have been developed to prevent and treat the disease. 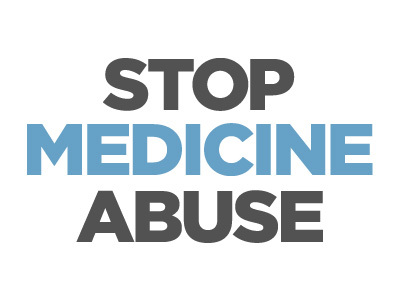 The prevention campaign StopMedicineAbuse.org and its Five Moms initiative is working to alert parents and members of the community about the problem of teen abuse of over-the-counter (OTC) cough medicines containing dextromethorphan (DXM). 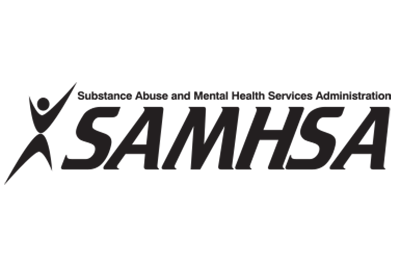 NIDA publication offering a list prescription drugs commonly abused, including depressants, opioids and morphine derivatives, and stimulants, and provides their common and street names, how they are generally administered, and their potential health effects. Learn the facts about the most commonly abused drugs including alcohol, cocaine, heroin, fentanyl, inhalants, MDMA, LSD and steroids. The guidance provided can help persons who use drugs, including those living with HIV/AIDS, to reduce or stop their substance abuse. Drug addiction is a brain disease. Although initial drug use might be voluntary, drugs of abuse have been shown to alter gene expression and brain circuitry, which in turn affect human behavior. 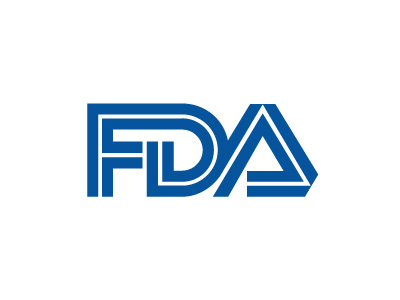 FDA U.S. Food and Drug Administration Information on disposal of unused medicine, national take back day information and an overview of medicine take-back programs. 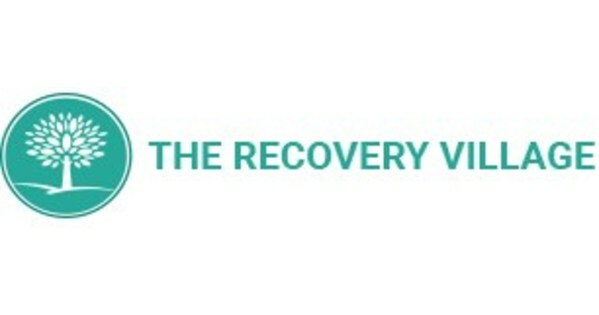 Outstanding website designed specifically for patients and families with research-based information on a wide range issues including, drug facts, best practices when seeking drug abuse treatment and the science of addiction. 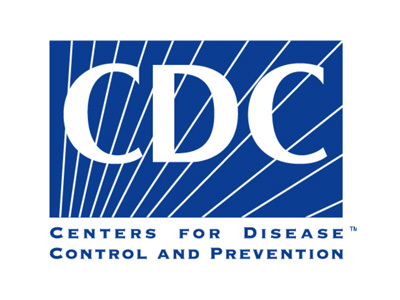 NIDA study presenting all the facts about prescription and over-the-counter medication. 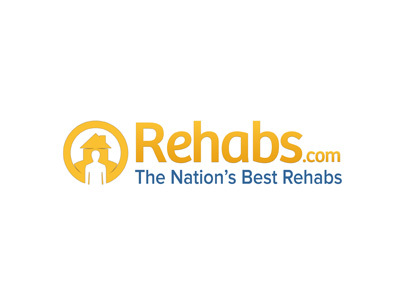 Rehabs.com provides a large online catalog of exclusive executive drug and alcohol rehab programs in Florida, as well as an array of alternatives. 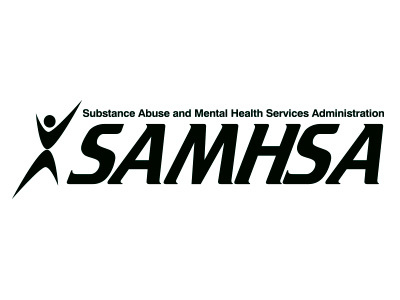 There are a lot of organizations dedicated to raising awareness about drugs and alcohol, and you can learn plenty from them. 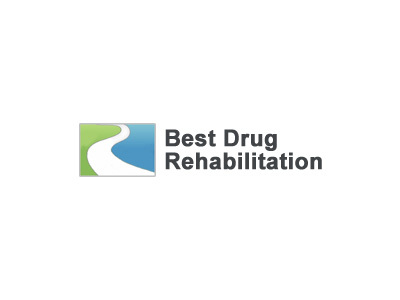 Check out the links provided by Best Drug Rehabilitation.